We at Albert Michaels strive to provide a level of treatment appropriate to your budget and time constraints. Prior to beginning any project, Albert Michaels provides a written assessment of the condition, recommended treatment, and anticipated costs for your evaluation and approval. No matter the case, we employ the highest levels of craftsmanship conducted with the highest ethical standards of the conservator's art. 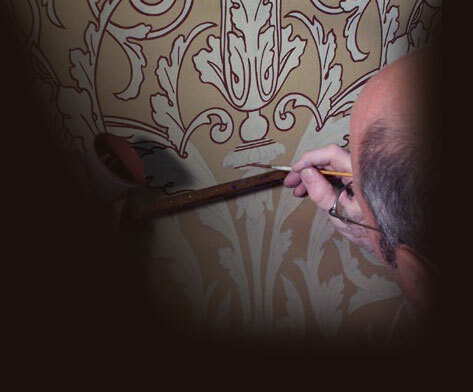 Upon completion of each project, we deliver documentation describing both the treatment and intervention techniques employed, providing you with a reference not only of what specific techniques were used, but also a guide on how to continue to protect your restored artwork.